I am very anxious to see buyer’s tests for this receiver. 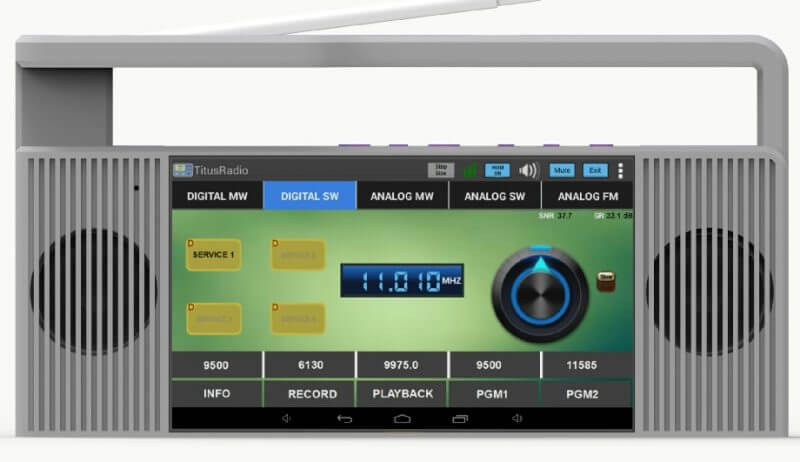 I really would like to have the specifications of the receiver’s front end because i doubt that a portable SDR with telescopic antenna can give satisfying reception on shortwaves without the use of a good filtered front end. When i say satisfying reception i mean at least equal to a small portable sw receiver.